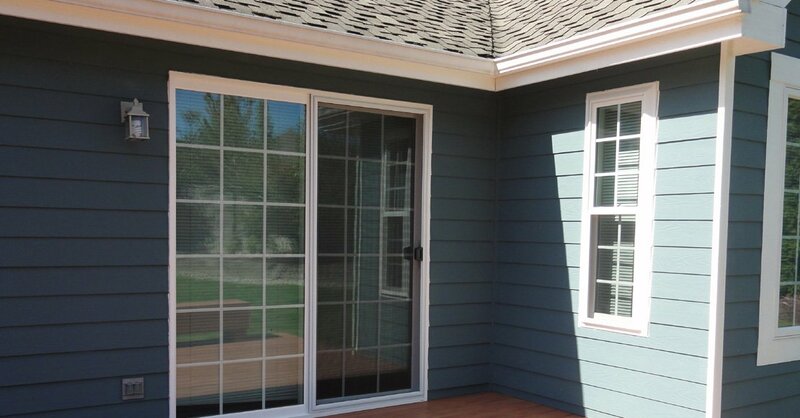 Builders Service Company is a Tulalip, WA area company specializing in window replacement and installation services. 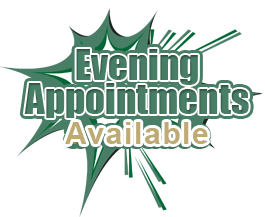 Founded in 1974, we are an expert house windows vendor and installer serving the community for over 35 years. 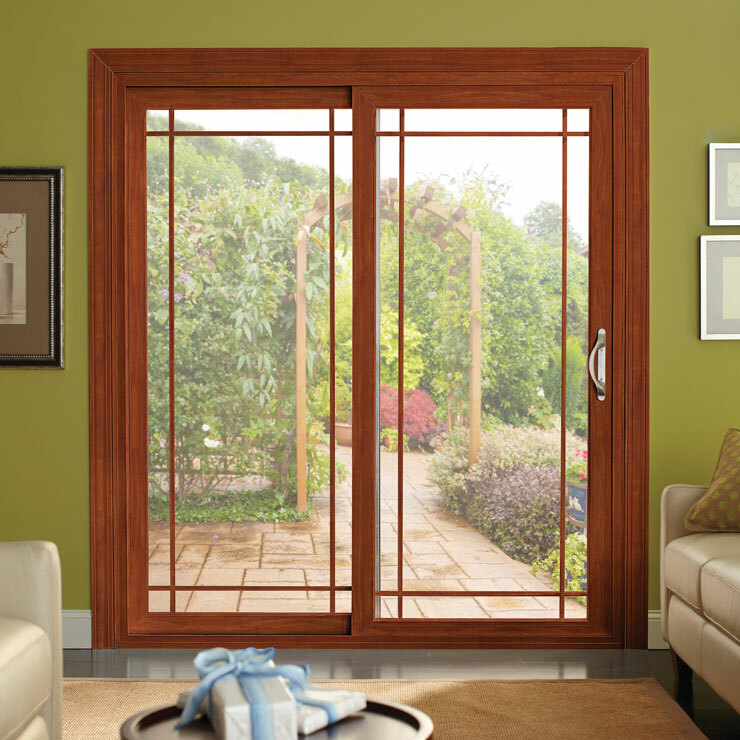 With an assortment of home windows and doors, we assist you with selecting the best window for your home, at a price which is easy on your pocket. 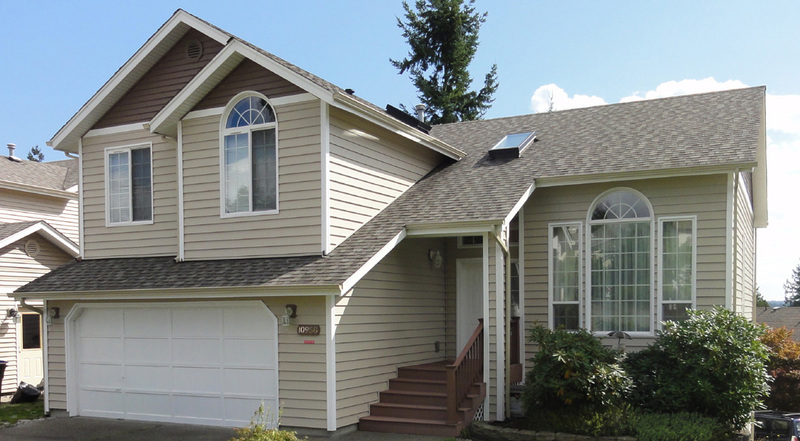 Our strengths make us a leading home improvement option in Tulalip, WA. 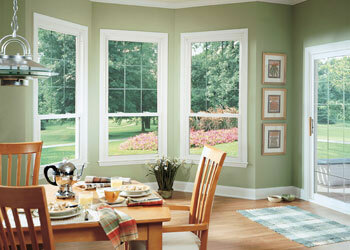 Our highly trained employees make sure to install your new windows quickly and seamlessly. 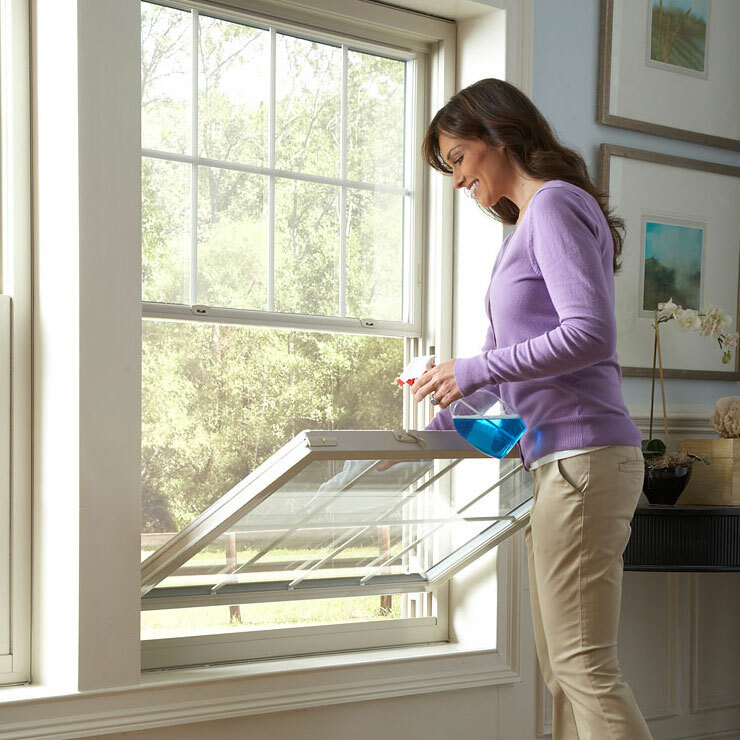 We follow a step-by-step procedure while replacing and installing your home windows. 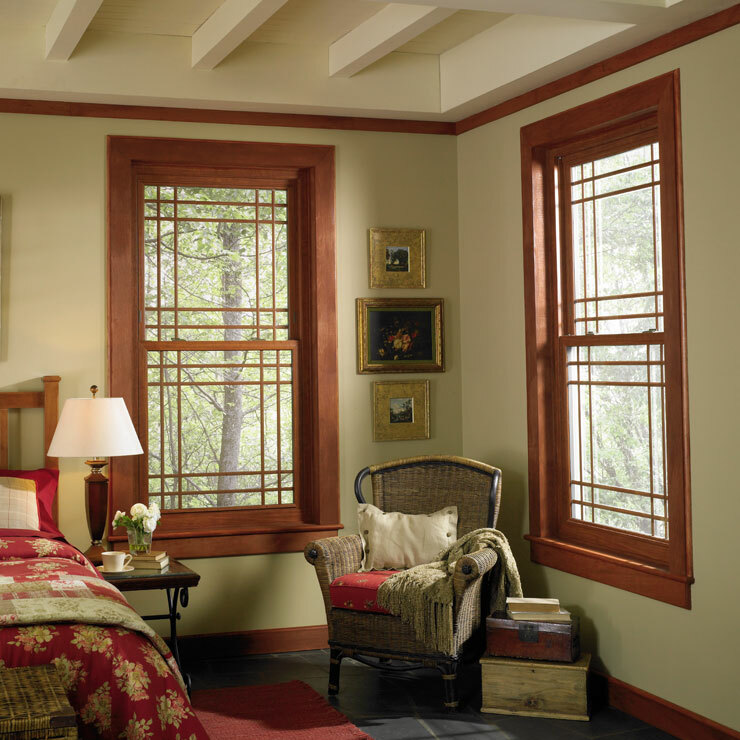 Are you planning to replace your house windows? 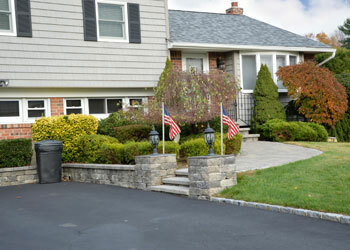 Are you concerned as to how you can cut down on high-energy bills? With a large number of highly energy-efficient windows available in the market now days, you can now create a home which is easy to heat and cool. 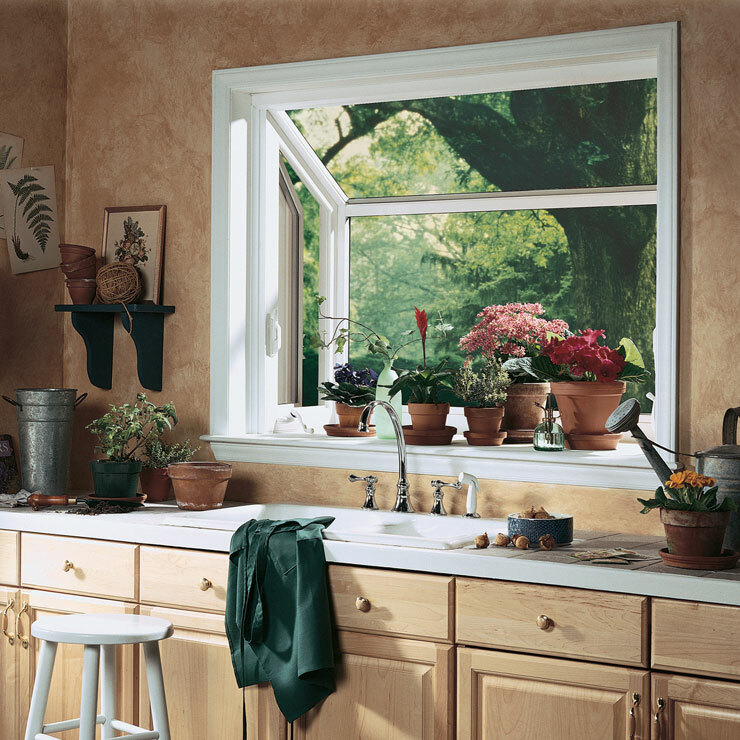 By opting for these energy-efficient windows, you can improve your savings to a great extent. 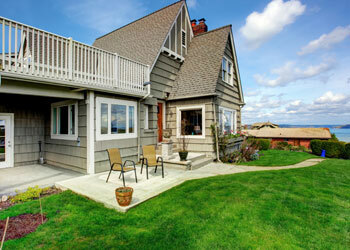 You must know that windows are just like big holes in your home’s insulation. 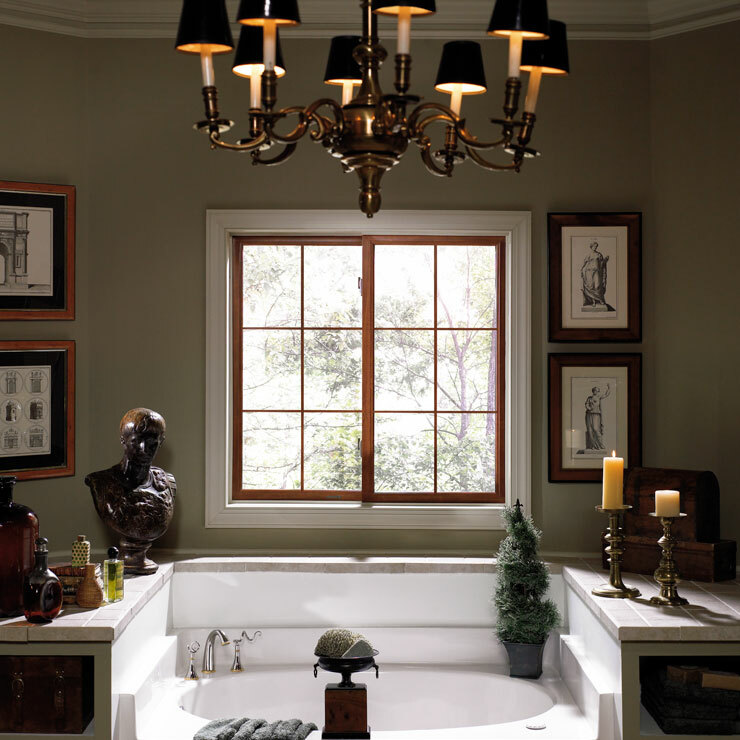 Therefore, while designing your new home, you must make sure that you opt for a window which is energy efficient as well as protects and safeguards you and your family. 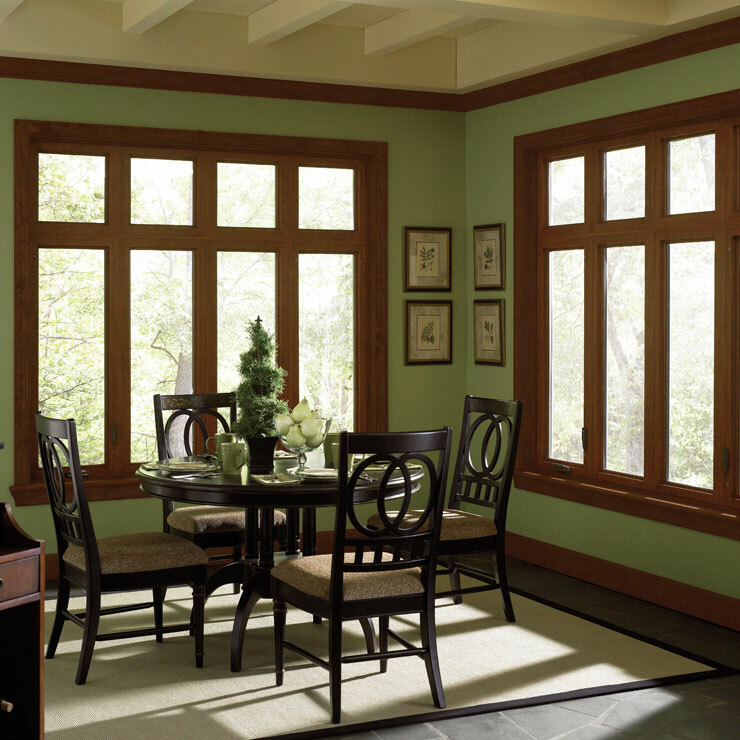 By replacing your house windows, you can save your money and invest on adding more natural light in your home. 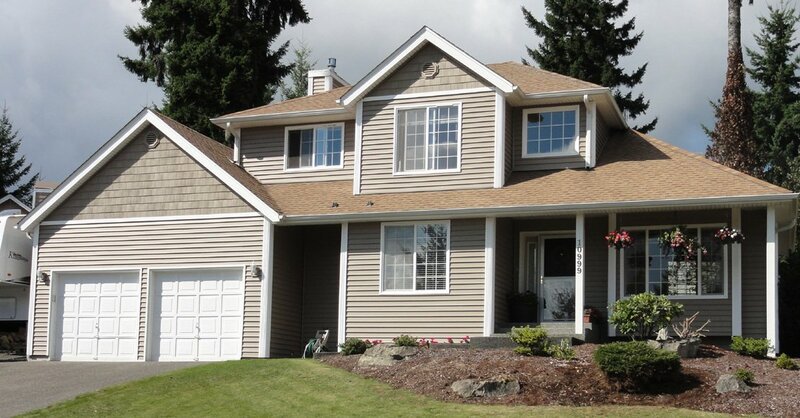 Why Choose Builders Service Company in Tulalip? 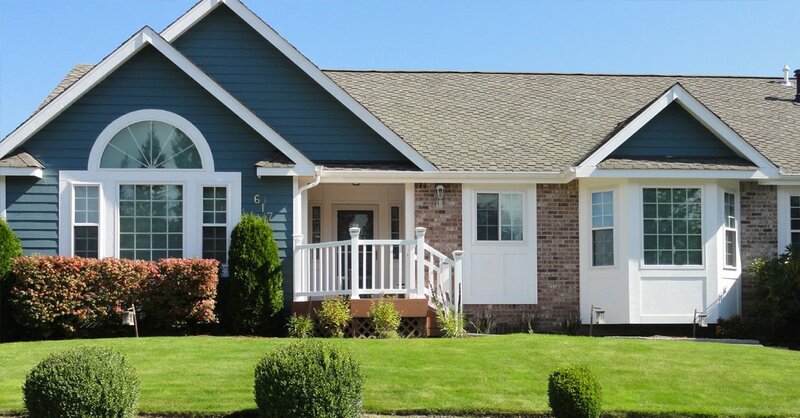 Builders Service Company has nearly 35 years of experience in replacing and installing windows for your home in Tulalip, WA. 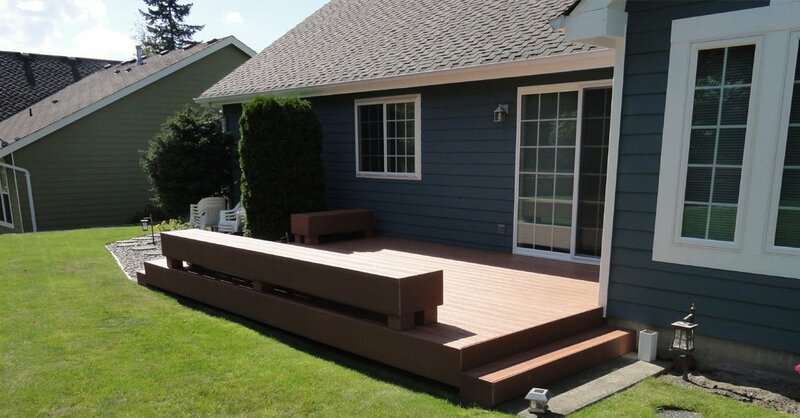 We are known as leading option for your home improvement project in Tulalip, WA.